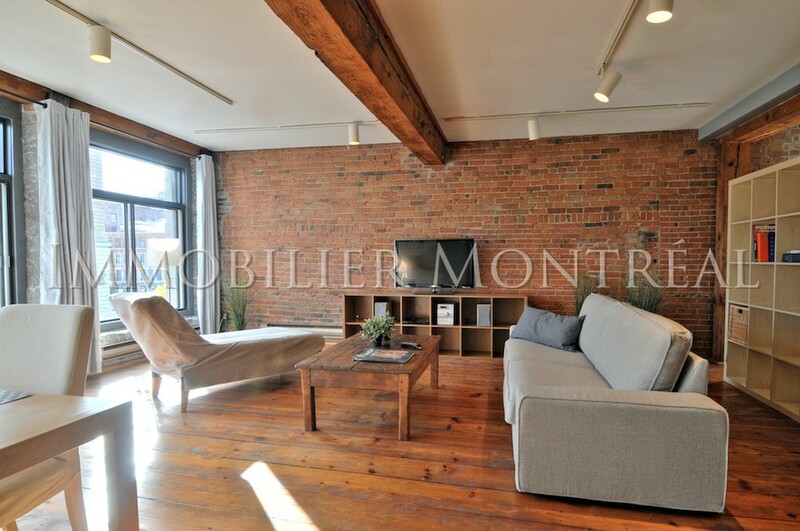 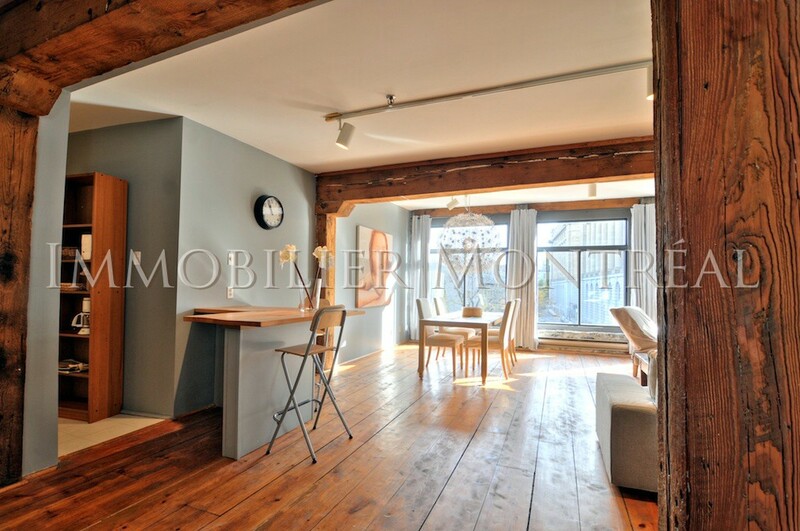 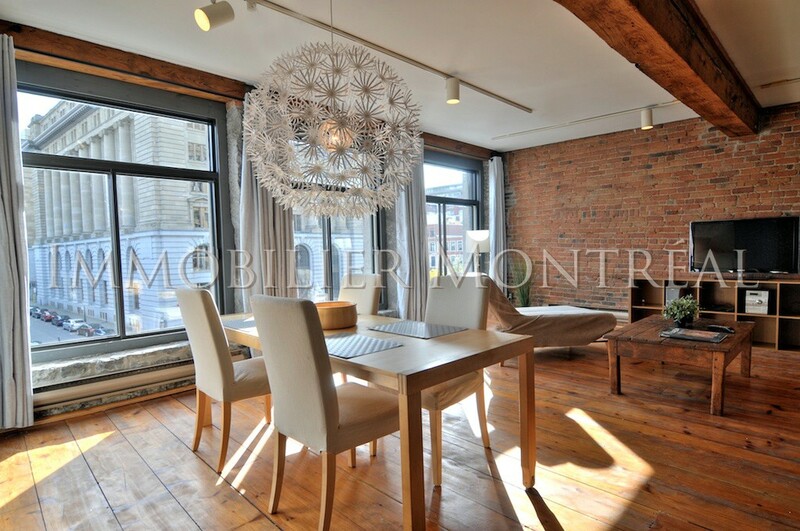 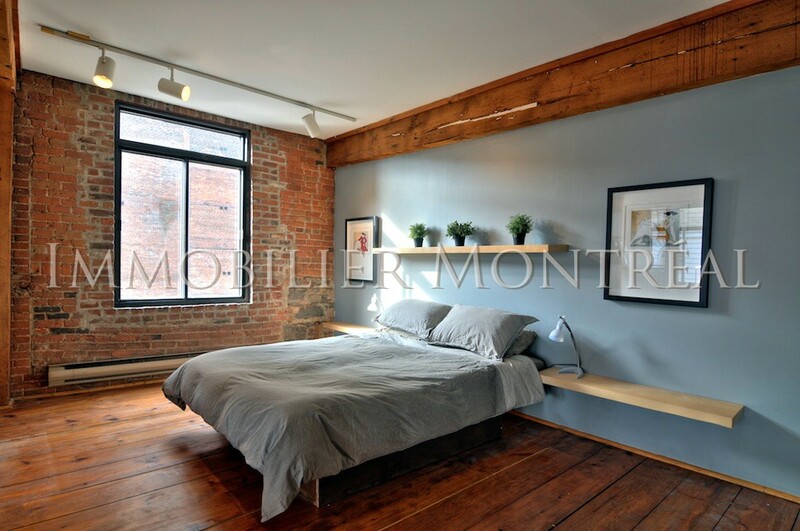 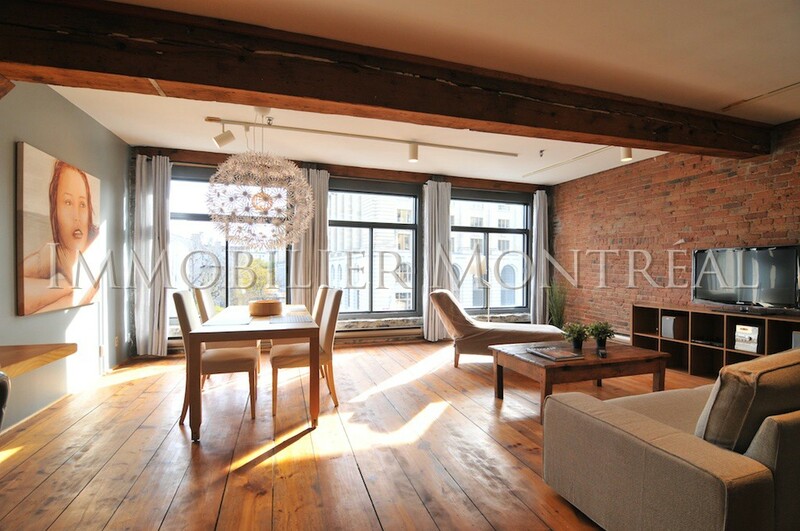 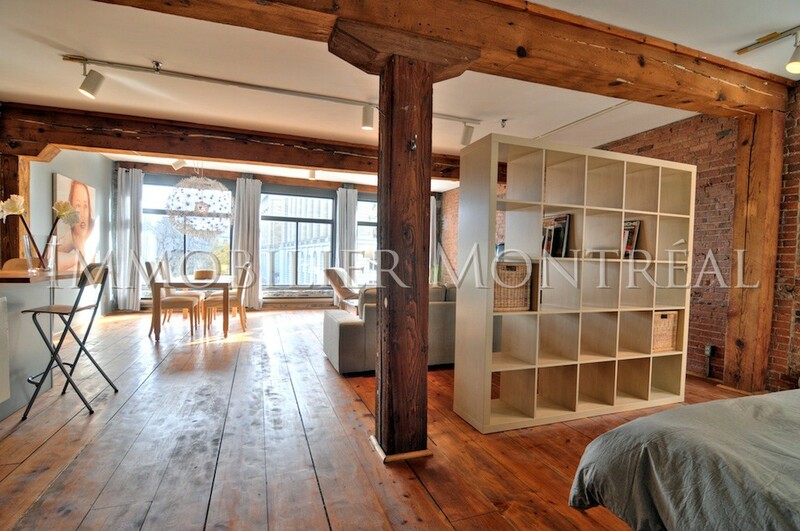 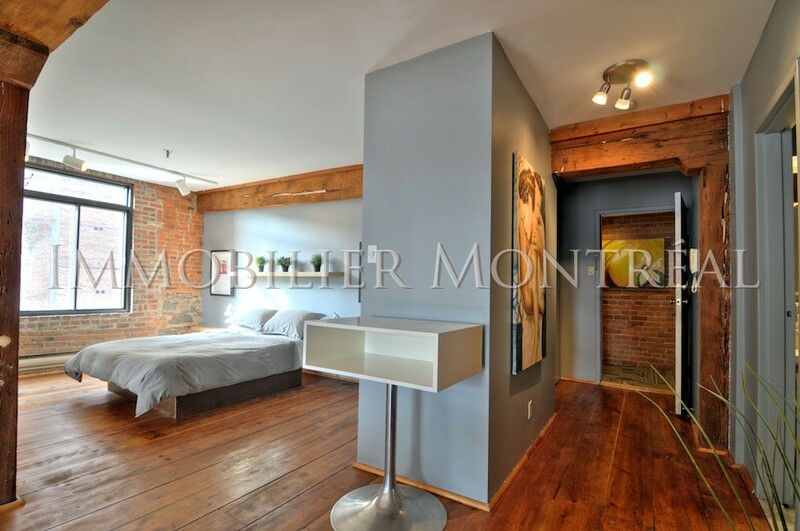 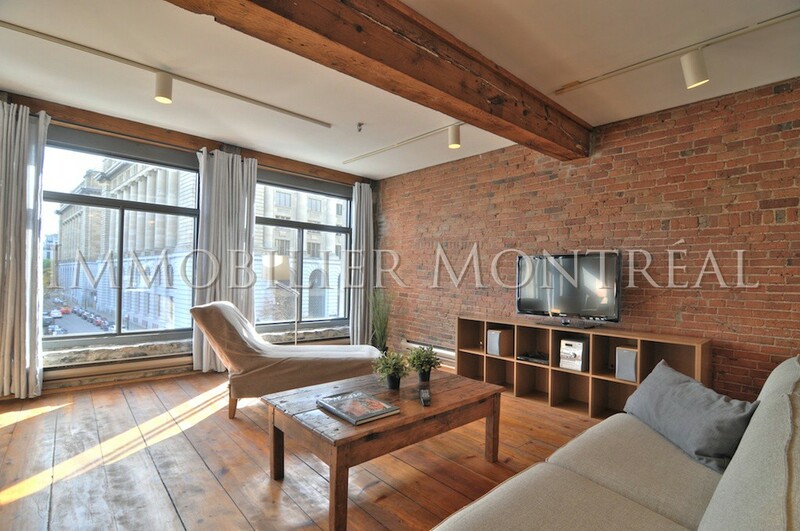 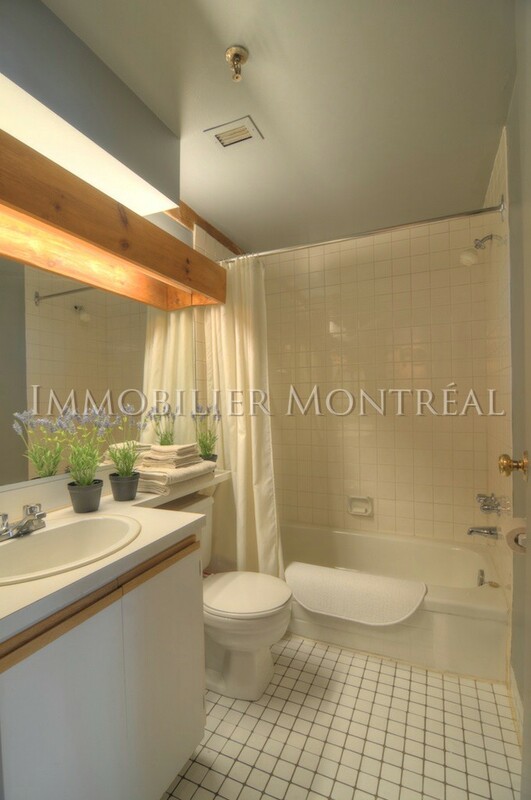 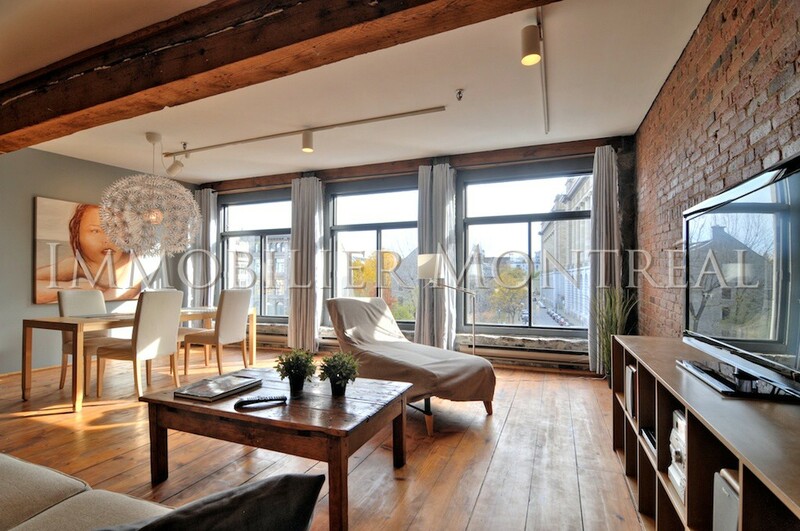 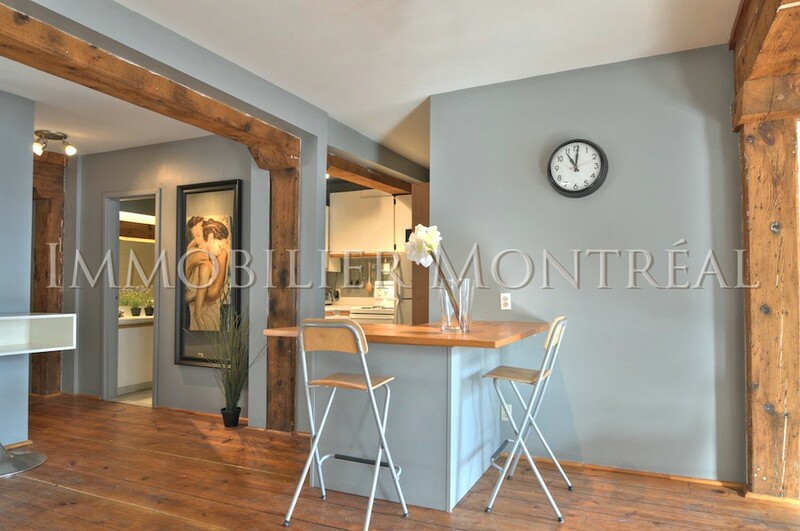 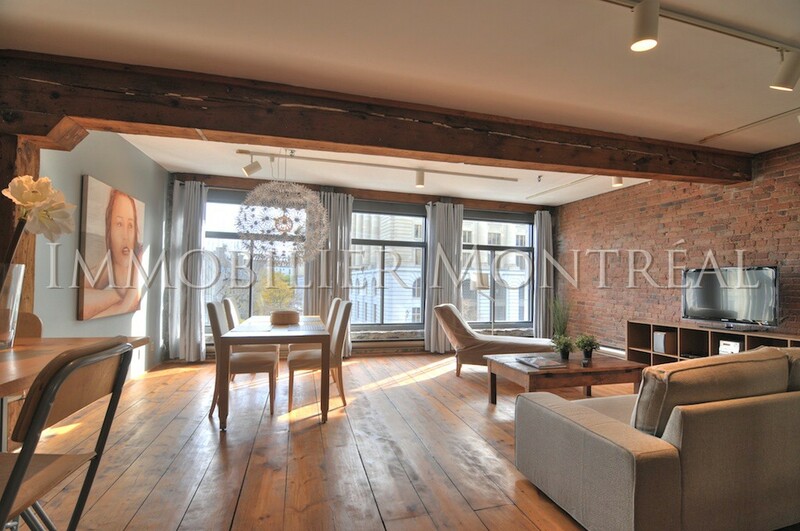 This 3rd floor loft has great big windows facing that allow plenty of sunlight. 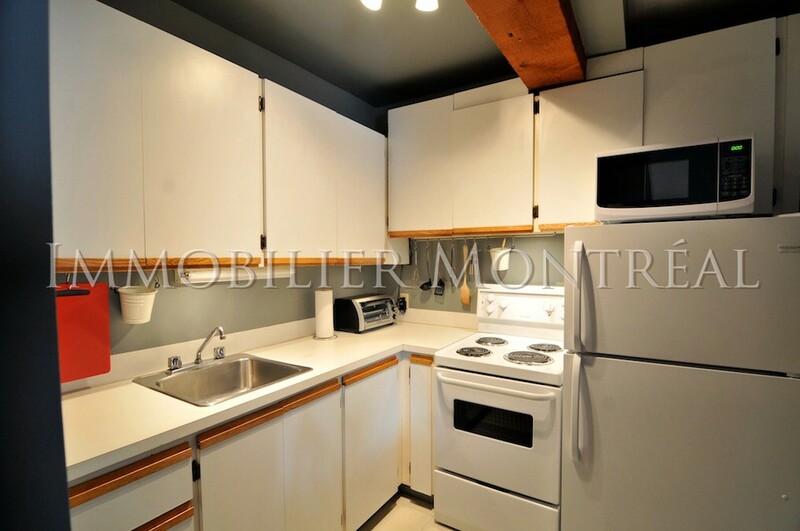 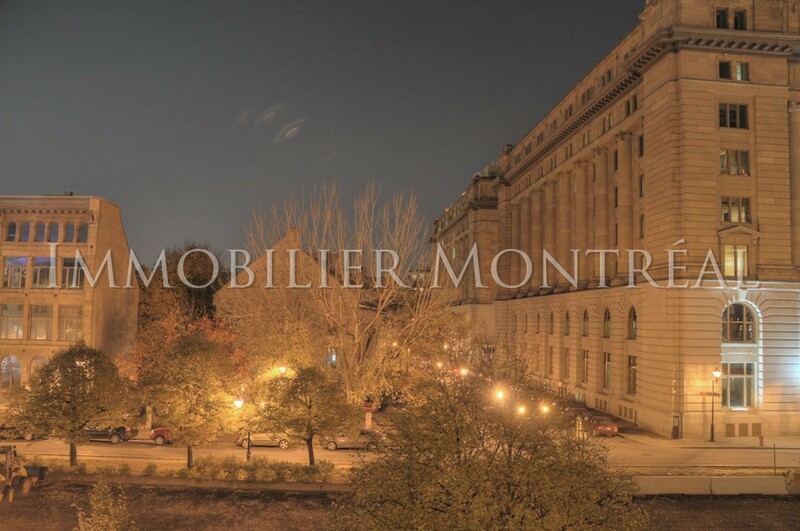 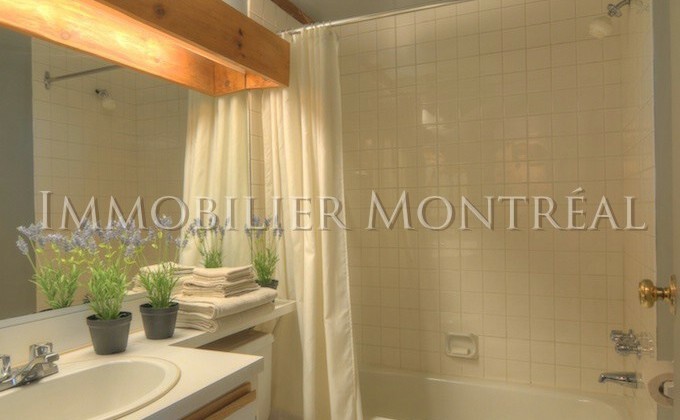 High speed internet, Apple TV, electricity & heating (limit of 80$/month), fully furnished and equipped, linens, all the accessories in the kitchen. 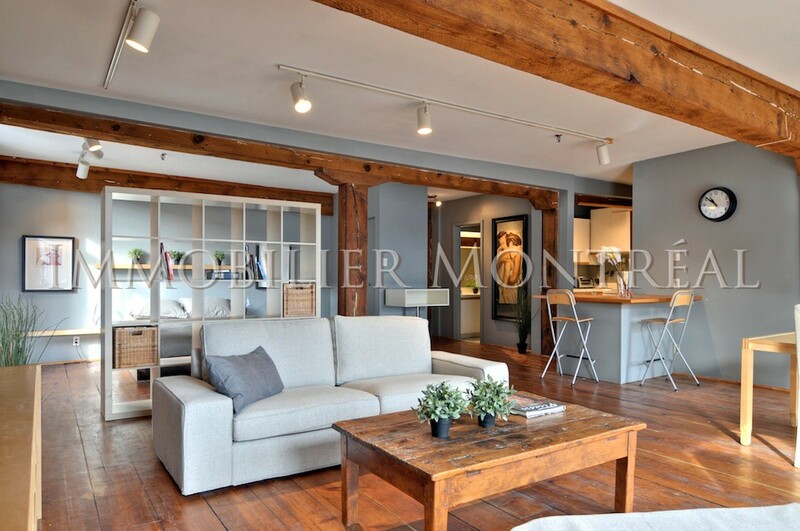 A security deposit of $2,500 is required for the furniture.